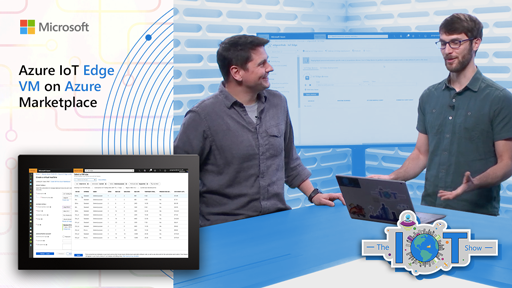 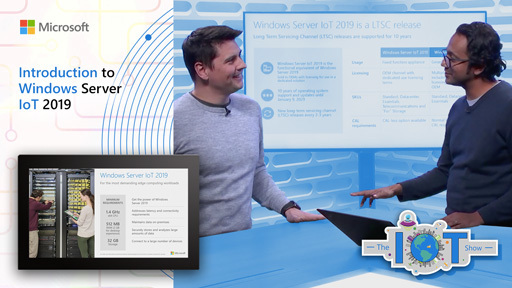 Protect your IoT Solution with Azure Security Center: Get a unified view of security across all of your on-premises and cloud workloads, including your Azure IoT solution. 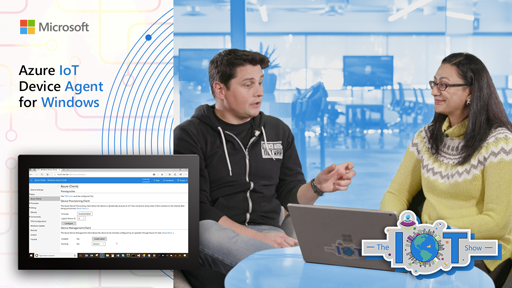 Automatically discover and onboard new devices and apply security policies across your workloads (Leaf devices, Edge devices, IOT Hub) to ensure compliance with security standards. 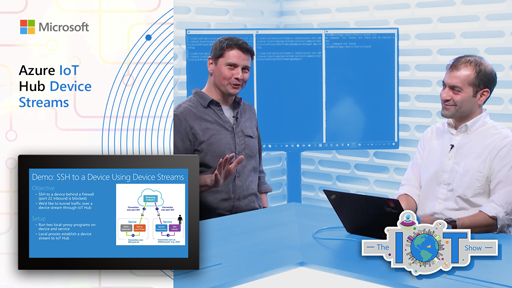 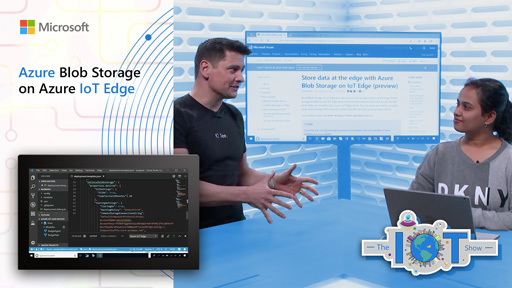 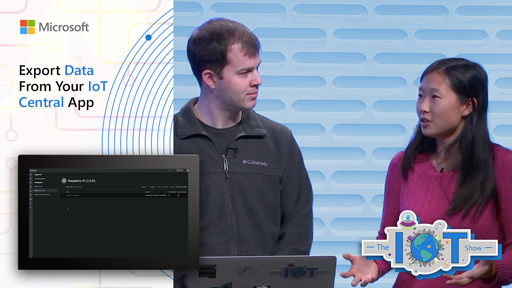 Continuously monitor the security of IoT devices, machines, networks, and Azure services, including your Azure IoT solution from edge devices to applications, using hundreds of built-in security assessments or create your own in a central dashboard. 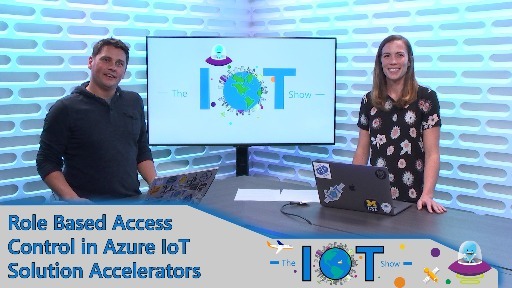 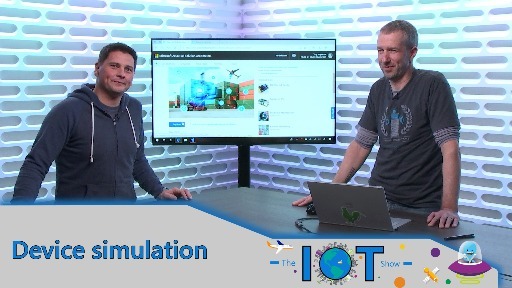 With newly added IoT capabilities, you can now reduce attack surface for your Azure IoT solution and remediate issues before they can be exploited. 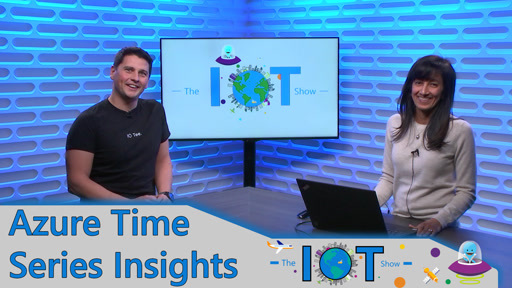 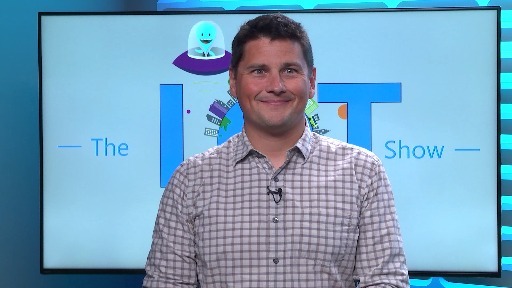 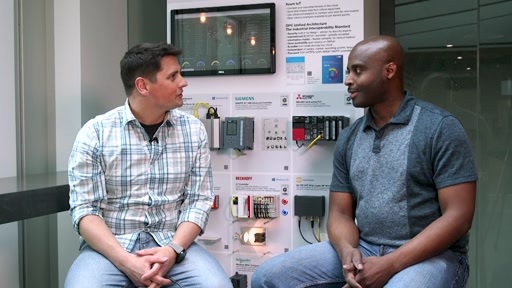 This episode is must watch for anyone involved or interested in IoT. 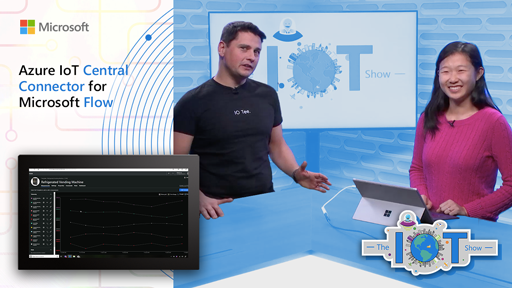 Fantastic new features because end-to-end IoT solution security should always be priority number one!